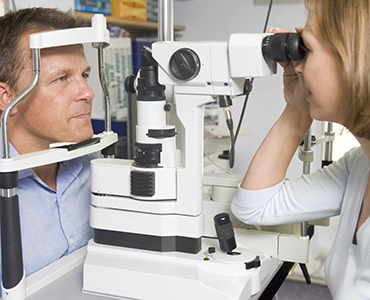 General ophthalmology: comprehensive eye examination, customized for all population, from school children to corporate executives, including refractive state determination, retina examination, eye diseases screening. 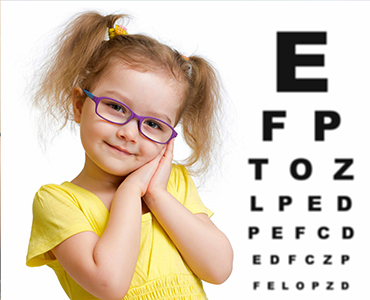 Children eye health management: children routine eye examination, visual function tests, and myopia prevention/control management. Juvenile strabismus and amblyopia: examination and differential diagnosis, personalized treatment programs. Optometry service: eye glasses and contact lens prescription/dispensing, Ortho-K lens and rigid gas permeable contact lens fitting/prescription. Ocular surface diseases: common external eye diseases such as conjunctivitis, corneal diseases, dry eye syndrome, meibomian gland dysfunction, spasm of the eyelids, eyelid tumor, etc. Vitreous and retinal diseases: floaters, high myopia, macular degeneration, diagnosis and treatment of retinopathy caused by hypertension, diabetes. Eye lid procedures including drainage of stye, chalazion excision, entropion and trichiasis correction etc, Botox injection for blepharospasm. Retinal disease treatment including intravitreal injection of therapeutic agent. We also plan to offer oculoplastic procedures (double eyelid, remove eye bags) and strabotomy for children as well as adults. Dry eye treatment: from topical medications such as eye drops, gel or ointment to systematic medication, tear ducts punctal plugs insertion, and world leading therapy for meibomian gland dysfunction. Screening methods: intraocular pressure measurement (Non-contact and applanation tonometer), macular ganglion cells and retinal nerve fiber layer thickness (Jiajing clinic), central corneal thickness, anatomic anterior chamber studies, Humphrey visual field test (Jiajing clinic). Dr. Cindy WANG was graduated from Shanghai Medical College Fudan University with medical degree, master degree in external disease and cornea and PhD in glaucoma and optic nerve disease. She has published more than ten articles on the domestic and international prestigious academic journals. Before joining Jiahui Health, Dr. Wang was an ophthalmologist at Shanghai Eye & ENT Hospital of Fudan University and Shanghai General Hospital affiliated to Shanghai Jiao Tong University School of Medicine. 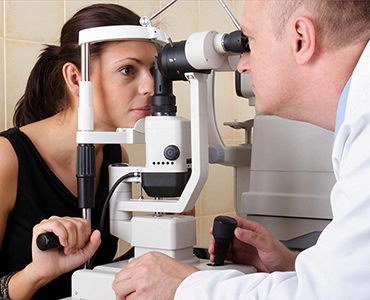 Dr. Wang has been engaged in diagnosis and treatment of eye diseases for more than 10 years. She is expert in external disease, dry eye syndrome, allergic eye disease, ocular hypertension, glaucoma, amblyopia and juvenile myopia prevention and control, and also good at surgical treatment of ocular trauma and common eye diseases, laser treatment, botulinum toxin injection as well as intravitreal injection.